SOUTH BUFFALO, NEW YORK HAS CERTAINLY MADE THE NATIONAL NEWS RECENTLY WITH LAKE EFFECT SNOW STORM “KNIFE”. I AM IN THE HEART OF THIS STORM AND HAVE BEEN “STUCK” INSIDE FOR THE LAST 4 1/2 DAYS. THE ROADS REMAIN IMPASSABLE AND PEOPLE ARE REALLY BEGINNING TO GET CABIN FEVER. BOTH OF OUR SNOW BLOWERS WERE UNABLE TO HANDLE THE SHEER VOLUME OF SNOW DUMPED IN OUR DRIVEWAY SO WE HAVE GOTTEN OUTSIDE AND HAD PLENTY OF EXERCISE SHOVELING (ABOUT 6 HOURS EACH DAY)! STILL HAVEN’T SEEN A PLOW DURING THE ENTIRE EVENT. WHILE I DON’T FEEL THE NEED TO DO ANY EXTRA WORK OUT (I FEEL IT IN MY ABS, BICEPS, DELTS, PECS, GLUTES, HAMSTRINGS, QUADS AND EVEN MY FINGERS! ), THERE ARE SOME PEOPLE WHO DON’T HAVE TO SHOVEL – THEY HAVE A PLOW SERVICE OR LIVE IN AN APARTMENT OR CONDO OR COMMUNITY THAT DOES MAINTENANCE. IN ANY EVENT, THERE ARE ALWAYS TIMES WHEN YOU CAN’T HIT THE GYM AND NEED A WORKOUT AT HOME OR IN THE OFFICE. 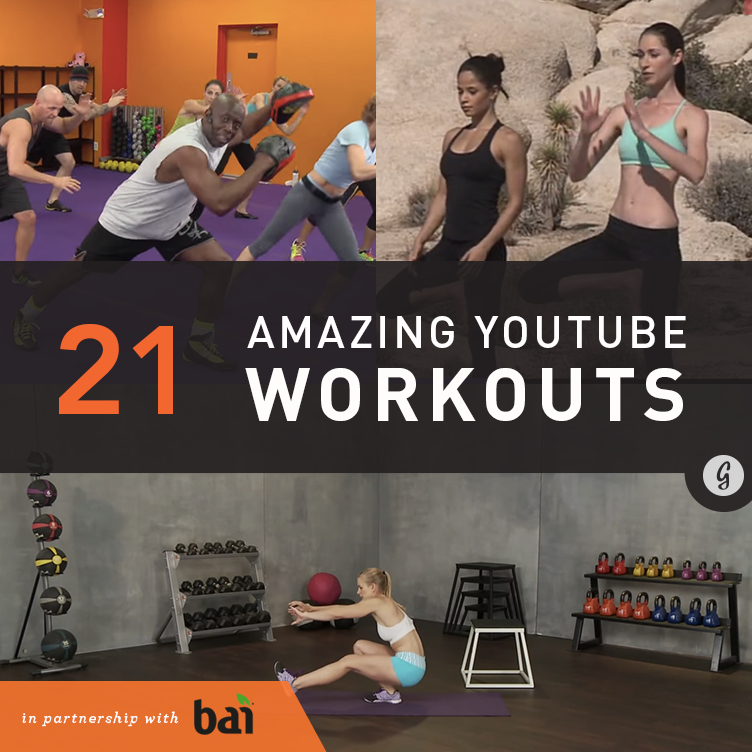 THERE ARE 21 VIDEOS FROM 7 MINUTES TO ABOUT AND HOUR FROM A VARIETY OF GENRES: YOGA, KICKBOXING, MARTIAL ARTS, PILATES, DANCING, ZUMBA. WHILE I HAVEN’T HAD A CHANCE TO TRY THEM ALL I WILL DEFINITELY WORK THROUGH THEM OVER THESE WINTER MONTHS AND LET YOU KNOW HOW I LIKE THEM. I LIKE VARIETY SO THIS IS A GREAT FIND FOR ME. I HOPE YOU LIKE THESE VIDEOS AND WILL LET ME KNOW YOUR FEEDBACK AS YOU TRY THEM! PLEASE LEAVE COMMENTS AND SUGGESTIONS!